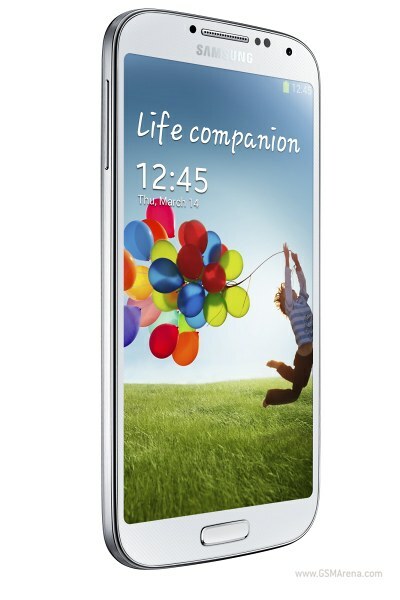 The wait is over, the Samsung Galaxy S4 is here. 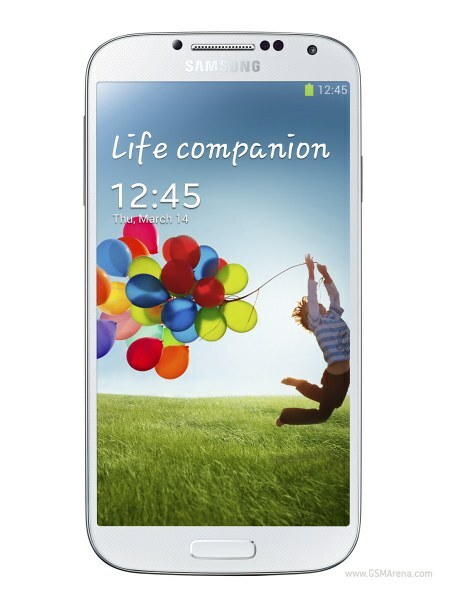 Samsung recently released its new product in the Galaxy series that is known as Samsung Galaxy S4. Check out the amazing specs. 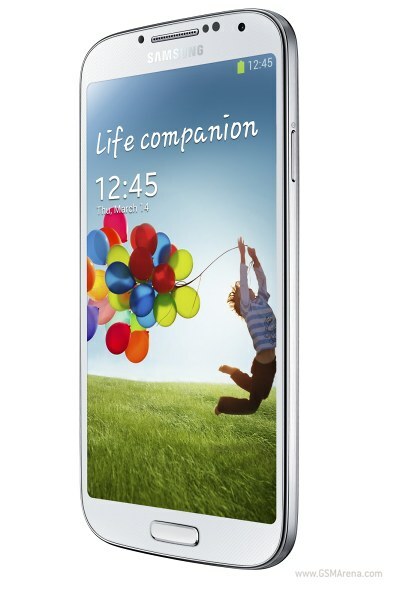 5-inch full HD Super AMOLED; 1,920×1,080 screen, at 441 pixels per inch, is both bigger and higher resolution than the iPhone 5. Internal storage ranges from 16 to 64 GB. Innovative software & cool photo features. 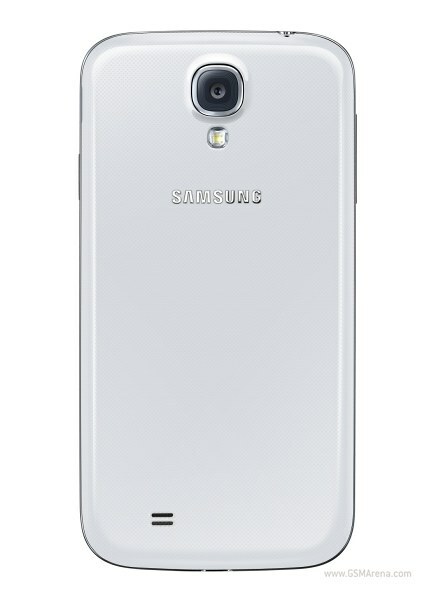 The S4 comes with Samsung’s S Translator tool that enables you to speak in one language and have the phone translate to another. Another cool hands-off feature is “Air Gestures.” That allows you to control the phone by waving your hand above the screen. If you’re watching a video and look away, the video will pause automatically and resume when you turn your eyes back to the screen. You can also scroll by looking up or down and by slightly tilting the phone.